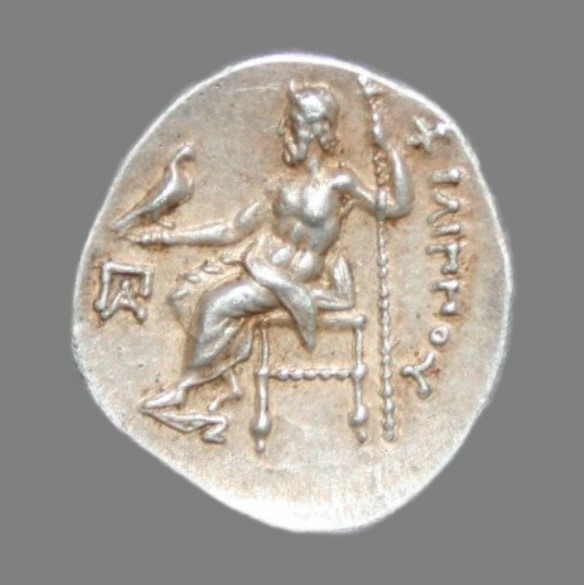 Drachm from Alexander the Great (336-323 BC), King of The Macedonian Kingdom. Posthumous strike from Colophon 323-319 BC. Grading: XF. Adv: Hercules. Rev: Zeus on throne. References: Price P46, Müller P135. Provenance: G&M 241:1381. 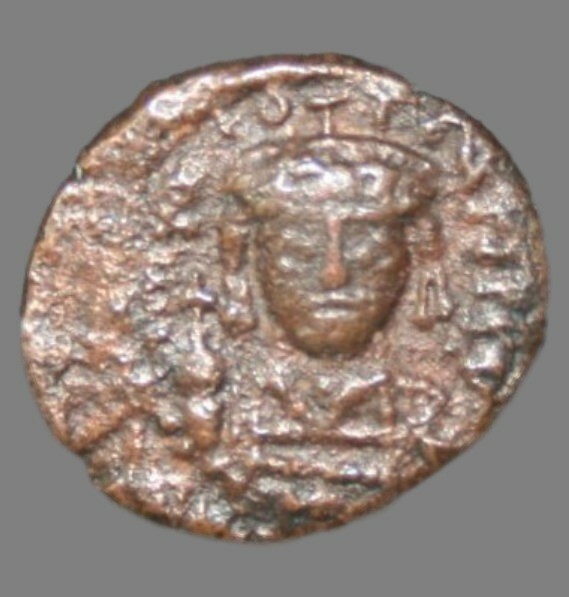 Weight: 4,19 g.
Follis dated 578-582 AD, struck under Emperor Tiberius II Constantine in Nicomedia. Grading: VF. Reference: Sear (1987) 441. Provenance: Künker elive 32. 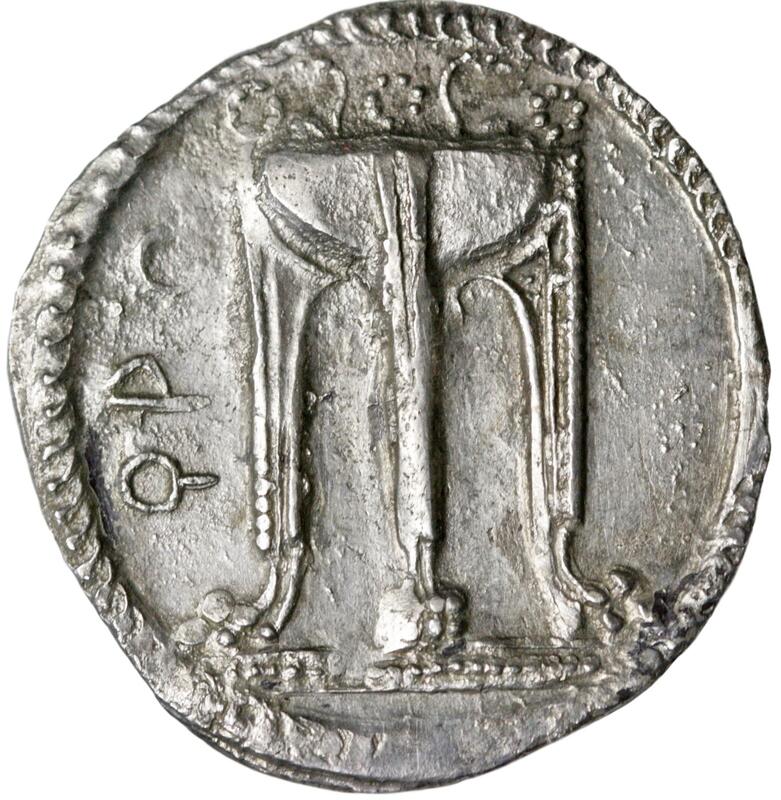 Weight: 12,27 g.
Decanummium dated 578-582 AD, struck under Emperor Tiberius II Constantine in Siciliy. Grading: F. Reference: Sear (1987) 472. Provenance: Künker elive 32. 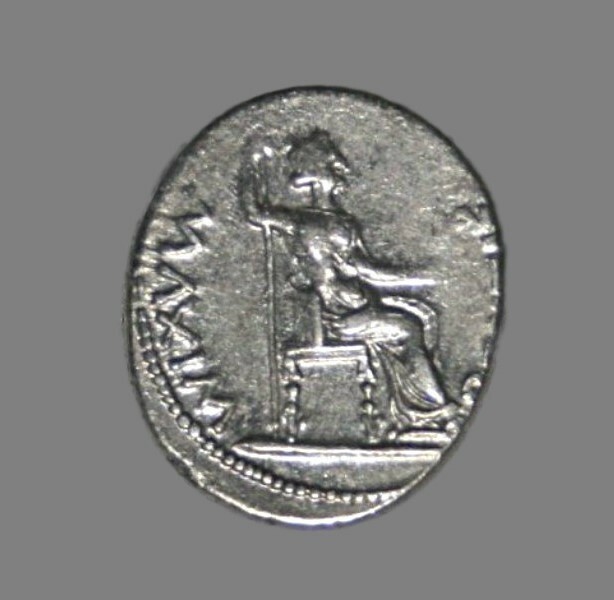 Weight: 3,18 g.
Denarius from ca. 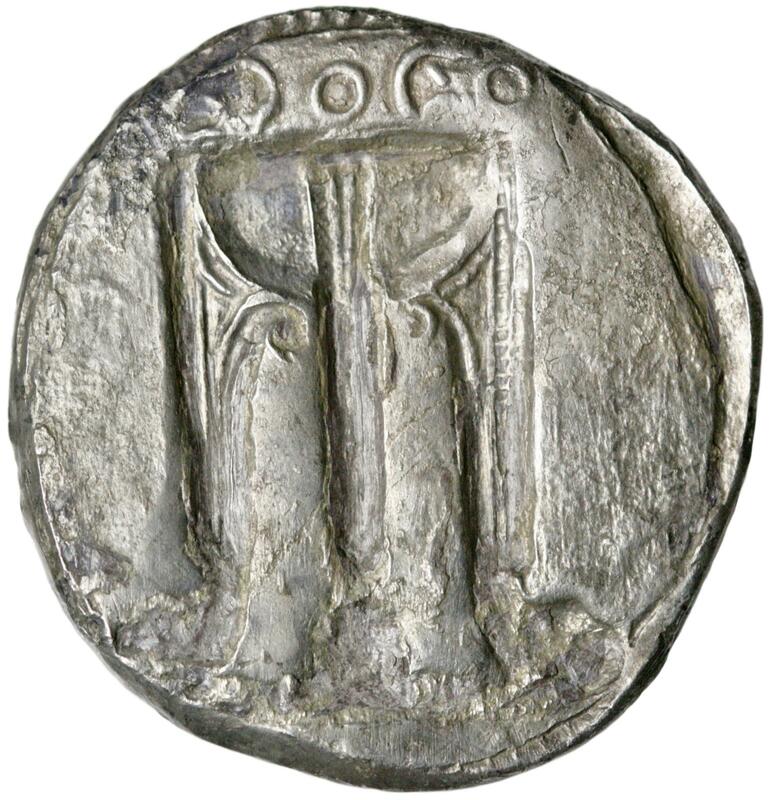 16 AD, struck under Emperor Tiberius in Lugdunum. Grading: VF (nice presentation box included). 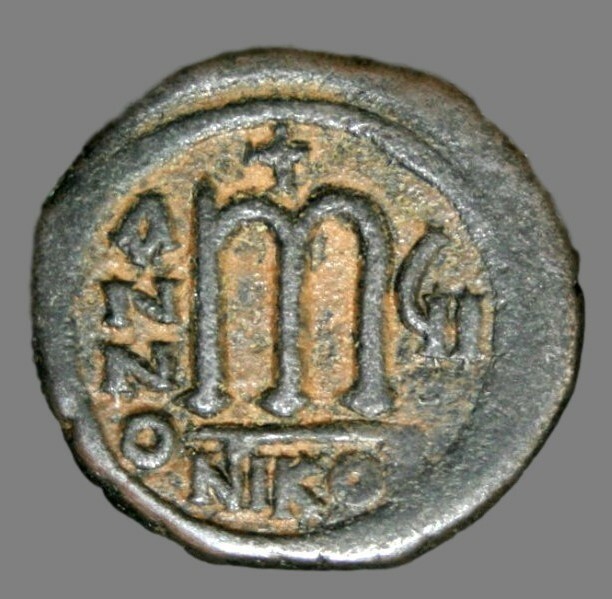 This coin type is mentioned in Mark 12: 14-17: “… Render to Caesar the things that are Caesar’s and to God the things that are God’s.” Obv: Tiberius. Rev: Livia. Reference: Hendin (1987) 304, Sear (2000) 1763. Weight: 3,84 g.